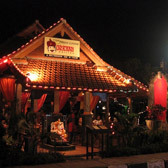 Bali’s only chain of authentic Indian Restaurants. Born and Grew up in the heart of Paradise since 1998. 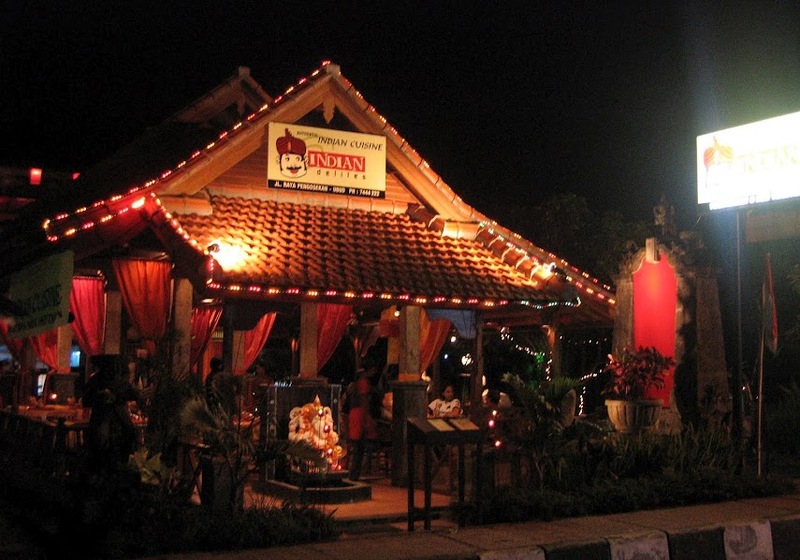 Centrally located providing the flavours of India in Bali. 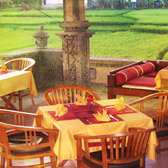 Gateway Of India with its Six restaurants all over Bali, specializes in catering for out door, incentive groups, weddings, parties, events, meetings, Fit’s. 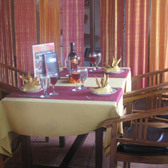 Serving the largest variety of finest vegetarian and non-vegetarian cuisine with the traditional hospitality. 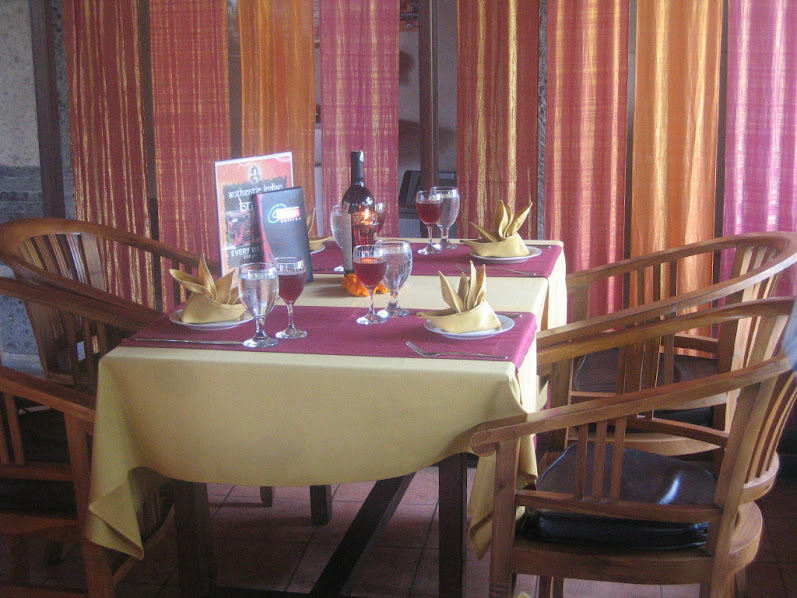 We serve North and South Indian food, cooked by the experienced Indian Chefs with the traditional blend of Indian spices and traditional clay oven cooking “Tandoor”. 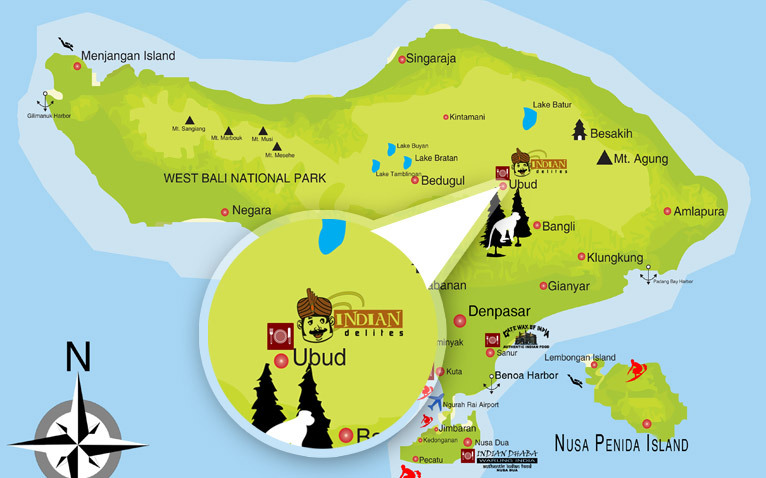 © copyright 2012 Bali India Food, All rights reserved.